The 6000 letterbox has a simple structure and is modelled after the Scandinavian design. 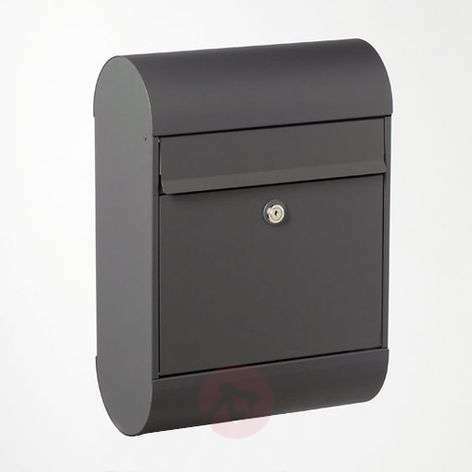 It can be installed either as a stand or as a wall letterbox. 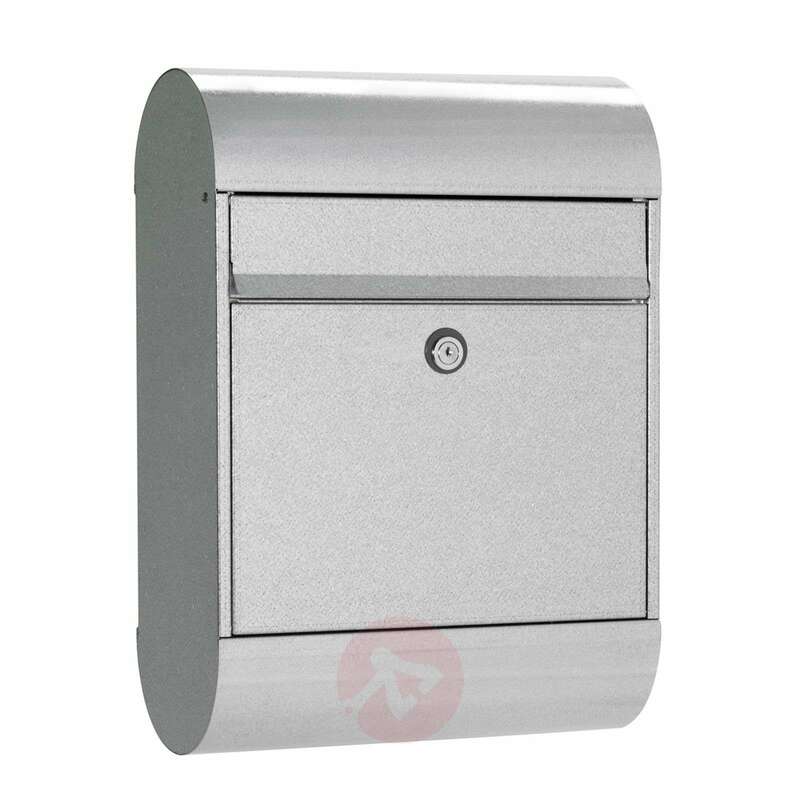 The secure cylinder lock protects the contents. It is, however, also compatible with Ruko locks. The manufacturer has provided a twelve-year warranty against corrosion.